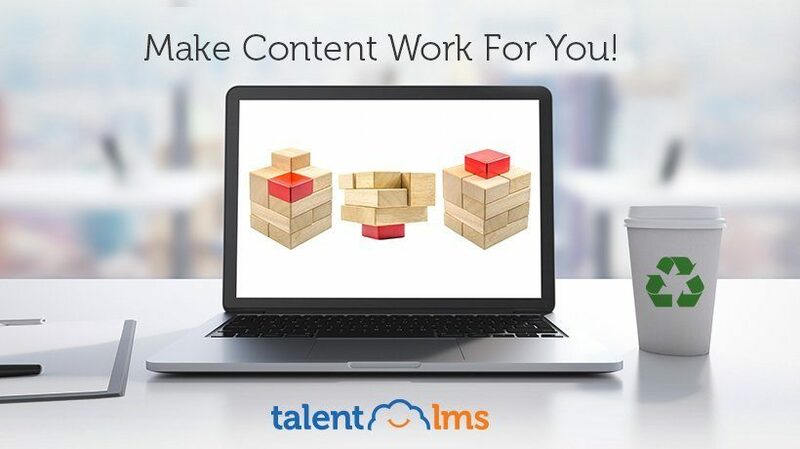 TalentLMS enjoys empowering users and customization is just one more place where this is possible: It’s your portal, make it look any way you please. You have all the tools to make it your own, what are you waiting for? 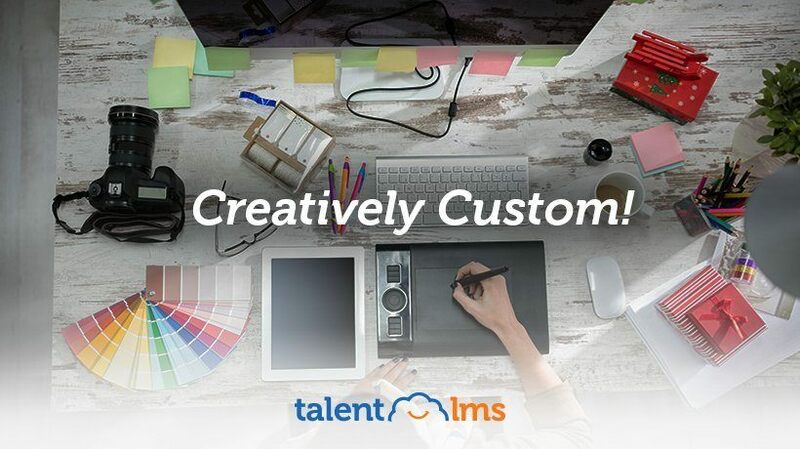 Here they are, TalentLMS’ Customization Options! Before you jump into your LMS implementation, we've got some best practices for you to make the process as smooth as possible. 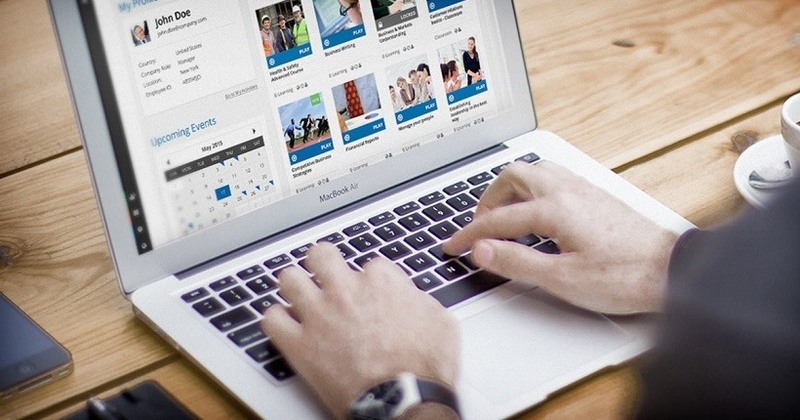 Is It Time To Change Your LMS? 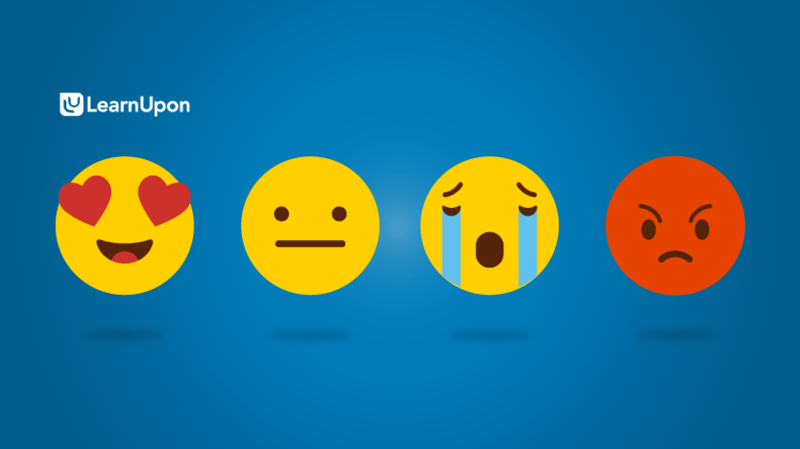 Is your Learning Management System (LMS) making you unhappy? Perhaps it's time to change your LMS? They say knowledge is power, but how effectively does your organization manage intellectual capital? 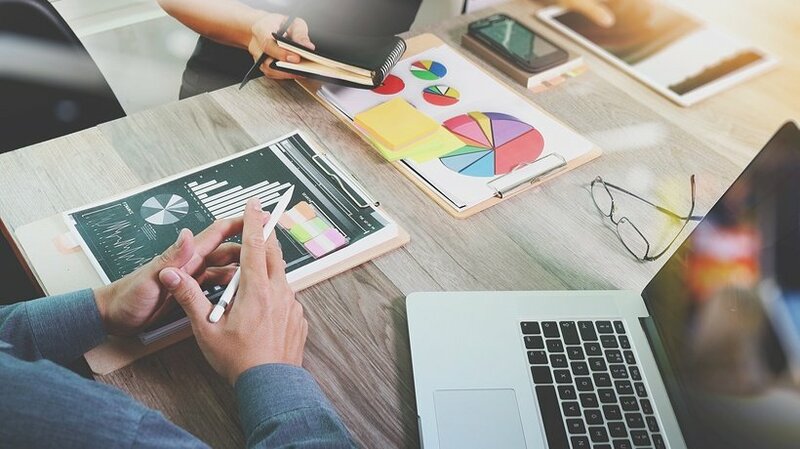 In this article, discover how your learning platform can do more than just deliver eLearning – it can help you improve knowledge management! Here is how to capture and curate organizational knowledge. We could write a cute intro linking this to the 3Rs (reduce, reuse, recycle), but here’s the lowdown: There’s a new feature that embodies all three values, Linked Units in TalentLMS. It makes your content work for you in the long run and you really want this. So, learn all about this! Cost is one of the most constant headaches for anyone running a business, and with good reason. But, why not make it predictable and lighten your load? Well, that’s exactly the point of this article, to see how subscription models can help you manage cost easily. Companies with engaged employees perform better than those without. If you want to count your organization among them, you'll need to boost engagement levels as much as possible. You can't do this if you're not measuring employee engagement levels. Luckily, your Learning Management System is here to save the day! Who doesn't like being in on a good secret? Admit it or don't, it's nice to be in the know. 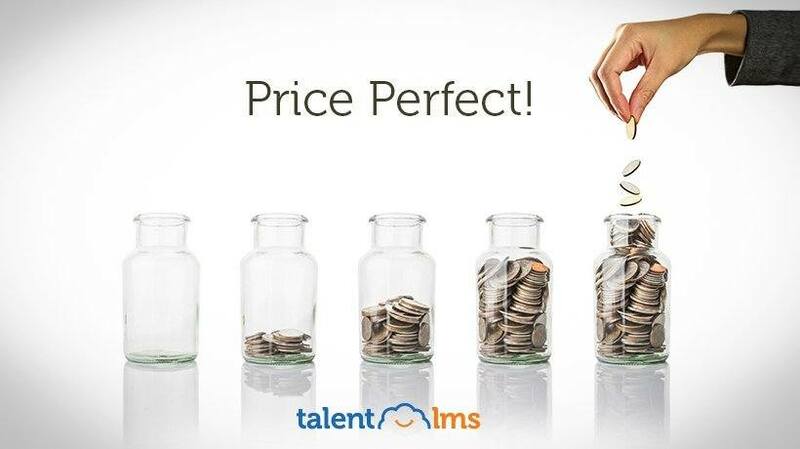 And that's exactly what we started to do, get you in the know about all the awesome TalentLMS features that you aren't using; but you probably should. So, lean in and let's get started! 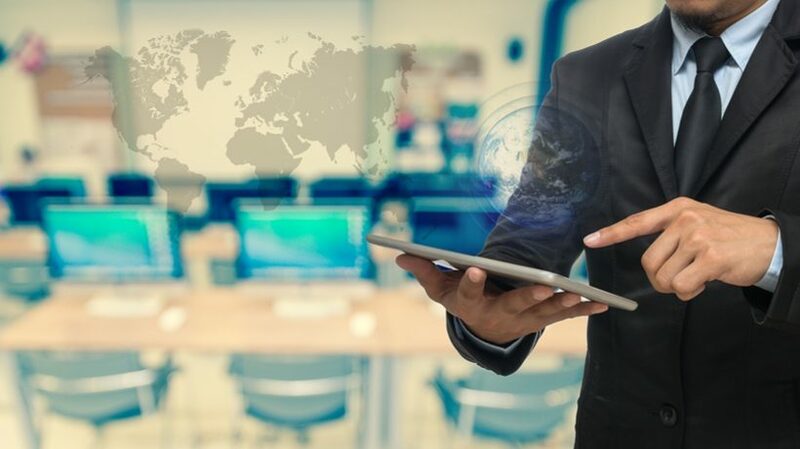 Are you in the market for a new LMS? Have you already found the perfect LMS platform, but need some help with executing your strategy? 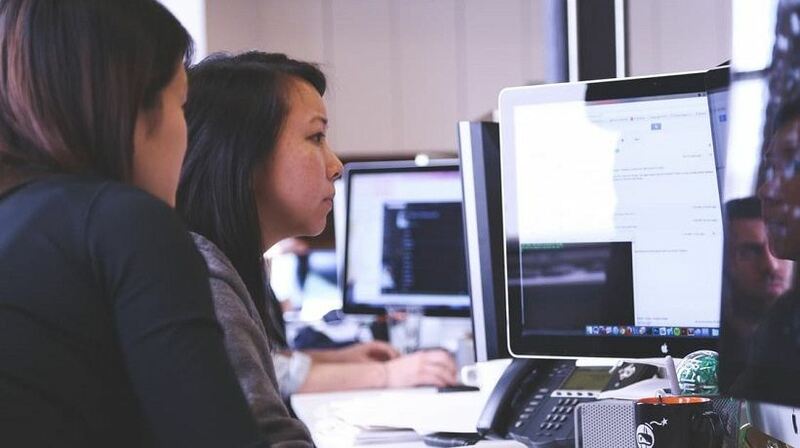 In this article, I'll highlight 7 top LMS implementation pitfalls you should avoid, and I'll share some tips to overcome these common obstacles. You know about content creation in TalentLMS, and you're aware of its great Reporting capabilities. But there are features you may have a great use for, but have yet to discover. So, we're publishing a series of articles to help out with the lesser-known capabilities of TalentLMS. The winning combination of Docebo's best-in-class Learning Management System and Lectora by Trivantis' comprehensive content authoring tool takes learning to the next level by making one-click course publishing a reality. Let us see what are the advantages of Docebo-Lectora integration for corporate training. Many companies spend hundreds of hours going through an intense RFP process when selecting a Learning Management System only to experience a lack of user adoption. This happens because they forgot the most important Learning Management System requirement – cultural alignment.